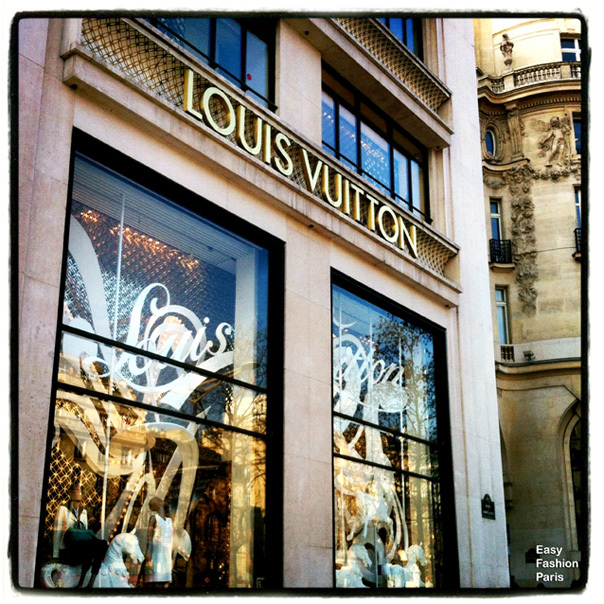 I would love to shop at LV in Paris! le sigh. I miss Paris.